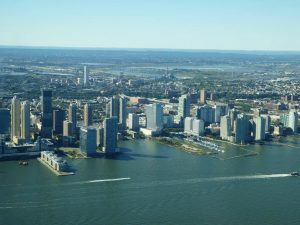 View of Jersey City from lower Manhattan. 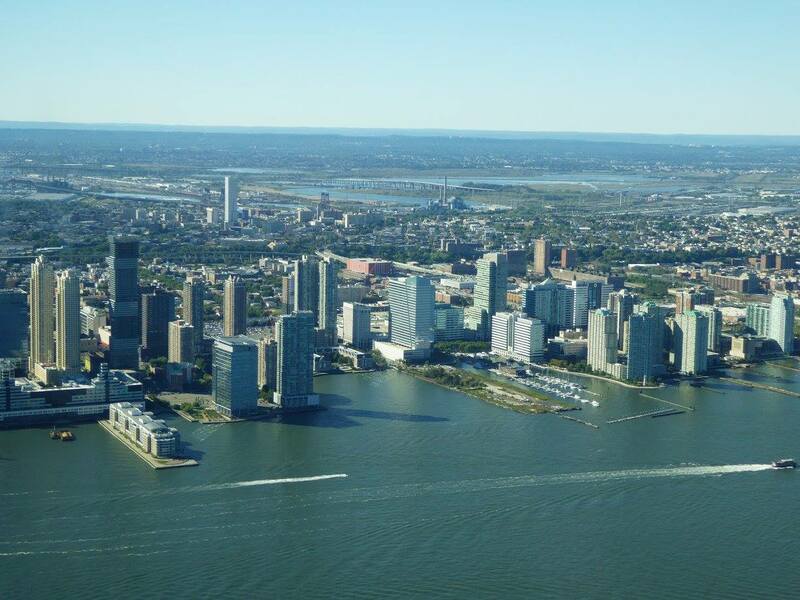 Hudson County hit a population milestone in the latest Census Bureau estimates of county populations. Nationally, three out of every seven counties (42.7 percent of counties) lost population, so the share of New Jersey’s counties that lost population exactly mirrors the country’s. The state’s more urban counties are generally faring much better than the exurban ones, as has been the case since the Great Recession of 2008. Outlying Ocean County was the fastest-growing county in the state (+0.84 percent) again this year, as it was between 2015 and 2016, but the next five top positions are all held by counties of the North Jersey urban core: Hudson (+0.77 percent), Bergen (+0.64 percent), Essex (+0.55 percent), Union (+0.50 percent), and Middlesex (+0.33 percent). All of these grew faster than the statewide growth rate of 0.30 percent. All of them also grew faster than Somerset County, which had been the fastest growing county in the 1990s, and faster than Gloucester County, which had the highest growth rate between 2000 and 2008. 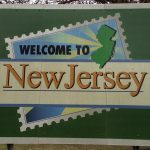 The New Jersey counties losing population over the last year include all of the counties that are farthest from the state’s two core urban areas: Atlantic, Cape May, Cumberland, and Salem in the south, and Sussex, Warren, and Hunterdon in the north. These northern counties represent the formerly fast-growing exurban fringe of the New York metro area, now faltering as the Millennial generation increasingly opts for more walkable urban areas. Hudson County’s resurgence is emblematic of the return of population growth to built-out counties that has taken place since 2008. 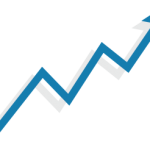 While Ocean County may have claimed the top spot the last two years, It ranks only in sixth place for growth rate for the entire 2008-2017 period. 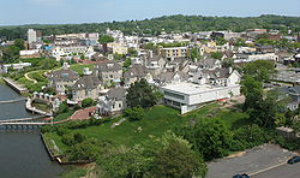 Hudson, Union, Bergen, Middlesex, and Somerset take the top five spots for post-Great Recession growth, and Essex and Passaic rank seventh and eighth. 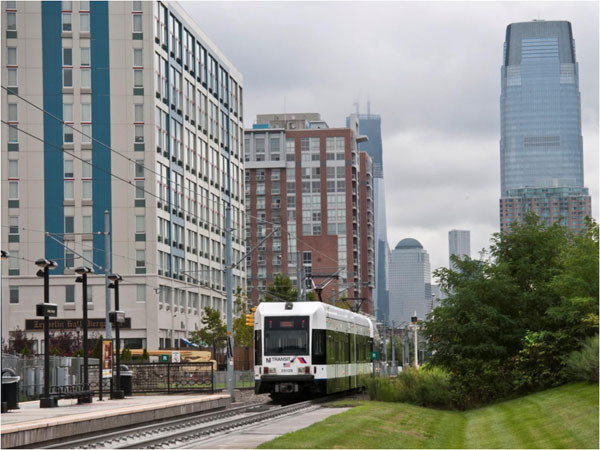 This is a 180-degree turnaround for the North Jersey urban counties; Hudson, Bergen, Union, Passaic, and Essex counties all ranked among the seven slowest-growing counties between 2000 and 2008.